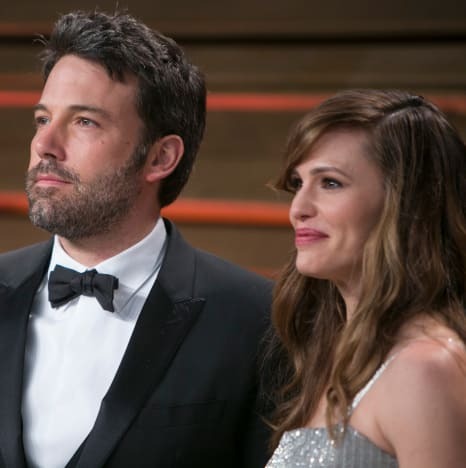 It’s been two months since Jennifer Garner filed for divorce from Ben Affleck. We think it’s safe to say that when it comes to painful things, these two aren’t great in the follow-through department. Their oldest kid is probably still wearing the Band-Aid from the first time she scraped her knee. The point is, Jen’s taking this breakup so slowly she’s making Gwyneth Paltrow look like Elizabeth Taylor. Shortly after Ben left rehab, Jen finally pulled the legal trigger and filed for divorce, but moving on and rebuilding has been a very … slow … process. 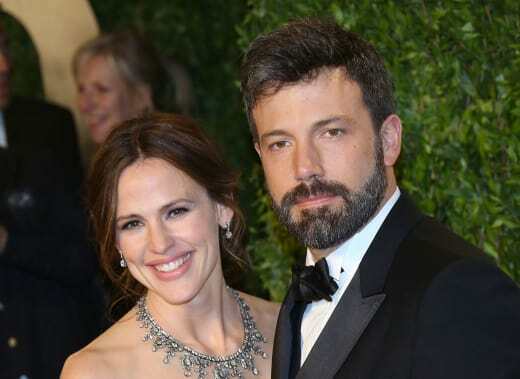 Earlier this month, Affleck finally moved out of the guesthouse he’d been occupying since June of 2015. Naturally, the long-awaited move prompted an immediate wave of rumors that Jen was having second thoughts and hoping to reconcile with Ben. Part of the speculation was just tabloid nonsense, but some of it is coming from reliable sources who say Jen has zero interest in re-entering the dating pool. “She’s certainly not jumping up and down and screaming, ‘I’m single!’ and planning dates. She still says Ben was the love of her life,” one insider tells People magazine. That said, you can expect a fresh round of Ben and Jen reconciliation rumors to start any second now. Next story Apollo Nida to Phaedra Parks: Tear Up Our Prenup! Gimme Some Loot! Previous story Farrah Abraham Turns 26: A Ridiculous Life in GIFs. ALL the GIFs! !